The arena of sports can be a scene of intensity. As teams or individuals compete with each other to save the honour of their countries, the players often take the competition personally, and the scenario becomes a battle ground, so much so that when the players find it difficult to win a game through skill and gameplay, they get aggravated enough to attack the opponents. There are physically hurtful attacks and unrestrained exchanges of well-chosen words and gestures. Even the coaches and team managers often lose their calm completely. The result of all this passion is usually a ban from the match, or the next few ones. Sometimes, a huge fine is slapped. Let us take a look at Top 10 Most Absurd Fines in Sports. 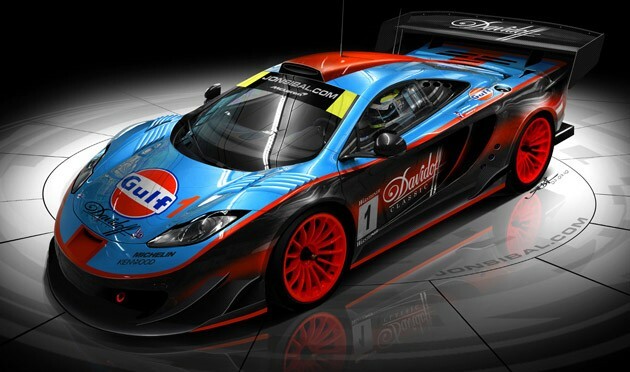 McLaren Racing Ltd. is a British team, participating in Formula One Racing, and is best known as a Formula One constructor. It has also been known to compete in the Indianapolis 500 and Canadian-American Challenge Cup, where the team emerged victorious. It is one of the champions and the second oldest active team after Ferrari, which makes the two teams the biggest rivals of each other. In 2008, McLaren got involved in what is known as the Spygate controversy, i.e. they spied on Ferrari, and as a result, the team got fined $100 million. This is considered the largest fine to ever be issued to any athlete or team in the history of sports. Apart from the financial value of the fine, the team also had to forfeit all their constructors’ points for the season. Drivers Fernando Alonso and Lewis Hamilton were allowed to continue to compete for the drivers’ title, without being penalized. 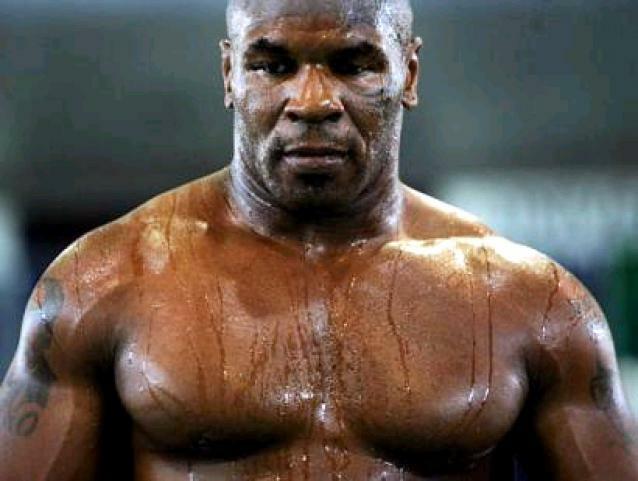 Mike Tyson is a retired American professional boxer. He was an undisputed heavyweight world champion, and a record-holder as the youngest boxer to win heavyweight titles in the WBC, WBA and IBF. He has a host of other titles and championships under his belt. On June 29, 1997, Tyson had an in-ring encounter with Evander Holyfield, during which, he took heavy blows from Holyfield in the first two rounds. But after that, Tyson retaliated, but in an unusually brutal way, when he bit off a one-inch chunk of Holyfield’s ear. Even after receiving a warning against biting his opponent again, he attempted the same gory action after several minutes, and the match had to be suspended. Tyson lost the match, and much more. Because of his attacks, he was slapped with a fine of $3 million, and also received a lifetime ban from boxing, which he appealed, and continued fighting. 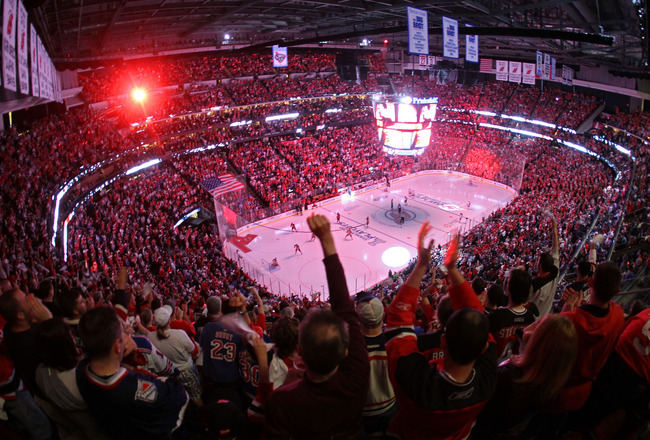 The New Jersey Devils are a professional hockey team competing in the National Hockey League (NHL), and are members of the Metropolitan Division of the Eastern Conference of the NHL. It is based in Newark in New Jersey. In the year 2010, the New Jersey Devils tried to increase their chances of winning the Stanley Cup, and considered trading for Ilya Kovalchuk, the Russian superstar forward, as an important step in the process. However, through this trade, the Devils ended up violating the NHL regulations regarding the number of players involved, as well as the draft picks who had to be given up for the acquisition of Kovalchuk. He signed a 17-year contract worth $102 million, which also meant that the Devils tried to bend the rules regarding salary cap. As a result, they were fined $3 million for the same, and forced to forfeit the first and third round draft picks. The New England Patriots are a professional American team competing in the National Football League (NFL), and are a part of the East Division of the American Football Conference of NFL. Bill Belichick is the head coach of the New England patriots, and has been so since 2000, after serving as the coach of Cleveland Browns. In the year 2007, the team had a sweeping 16-0 score in the regular NFL season, but after that, they lost to the New York Giants in the Super Bowl. But, the loss in the Super Bowl was not the worst they faced that year. Their name was involved in the Spygate scandal, and they were found guilty of taping the defensive signals of opposing teams during games. 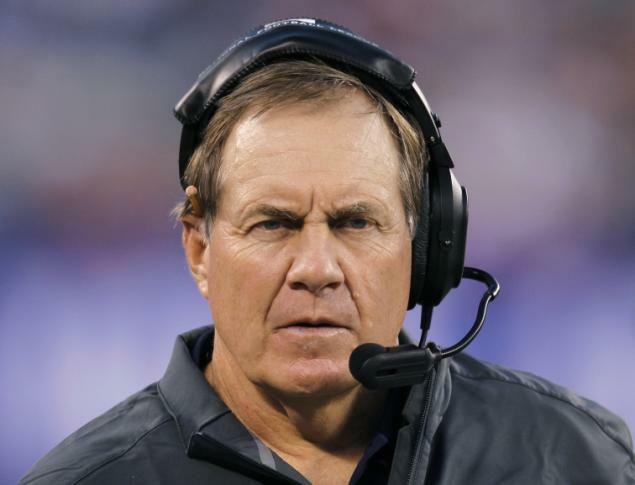 In fact, head coach Bill Belichick’s impeccable reputation was brought under the microscope. He was fined $500,000, while the team was fined $250,000 and asked to forfeit the 2008 first round draft picks. The Vancouver Canucks are a Canadian professional team playing in the National Hockey League (NHL), and are members of the pacific Division of the Western Conference of the NHL. 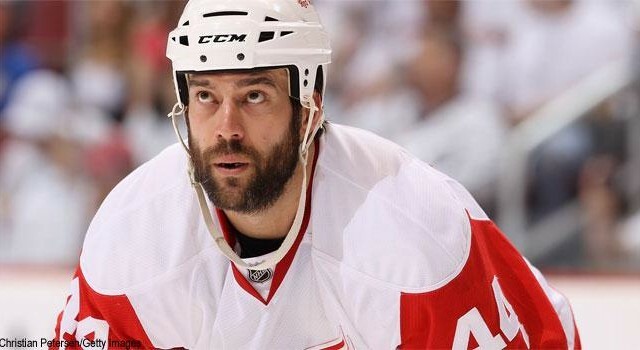 Todd Bertuzzi is a well-known ice hockey winger who is currently a free agent, after having played for several teams, including Vancouver Canucks. During a game on March 8, 2004, Bertuzzi, who was playing for the Canucks at that time, delivered a hit on Steve Moore of the Colorado Avalanche from the back, following his attempt to instigate a fight with Moore in the previous match. Bertuzzi thus led Moore to remain still on the ice for over 10 minutes. Apart from the concussion, he was left with three broken neck vertebrae. For ending Moore’s career and creating a hostile atmosphere, Todd Bertuzzi and the Vancouver Canucks were fined $250,000, and Bertuzzi received an indefinite suspension. Mark Cuban is a well-known personality in the world of sports as the owner of the Dallas Mavericks, the participant of the National Basketball Association. 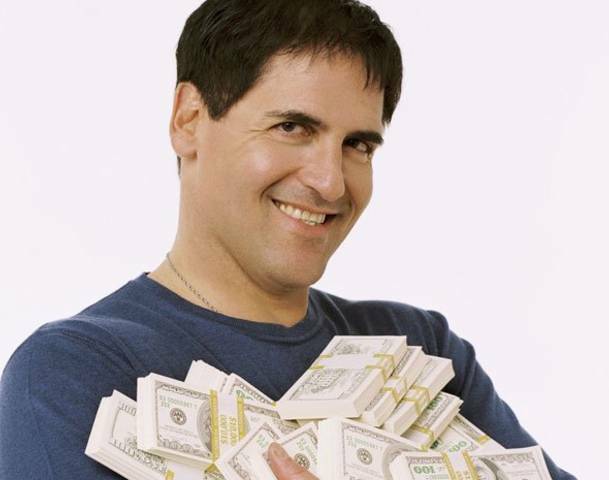 Cuban is famous for always speaking his mind, and ever since his purchase of the Dallas Mavericks, back in the year 2000, Cuban has managed to gather for himself a number of fines. He has remained notorious for lashing out at the referee for his poor call, or for running onto the court, yelling at the referee even if it be in the middle of a game in progress. He has not even shied away from giving a press conference laced with profanity. As a result, Cuban has almost become habituated to doling out fines quite a number of times. He has paid more than $1.65 million as fine. But, his largest fine was of $250,000. NBA sent him the bill for this fine after he had an on-court outburst during the Game 5 of the NBA Finals, back in the year 2006. 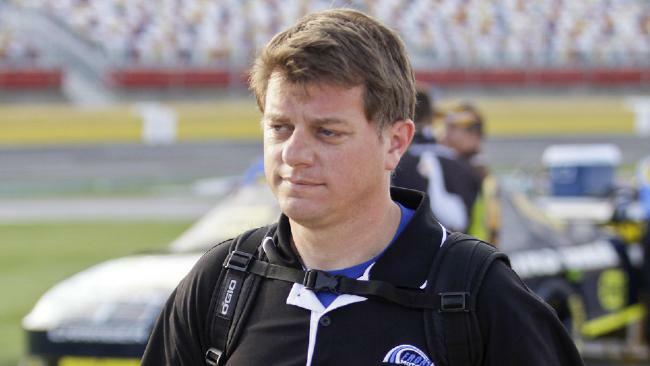 James Carlyle Long, better known as Carl Long is a NASCAR race car driver and mechanic, who currently drives the £15 Ford Mustang in the Nationwide Series for Rick Ware Racing, after having served as a mechanic for Travis Cater Motorsports, Spears Motorsports and Black Cat Racing. As a racer, he has had a total of 49 victories in his racing career. Carl Long, along with his crew chief, Charles Swing, were slapped with a fine of $200,000 back in the year 2009, after they were found guilty of attempting to increase the size of the cylinder of their car. If their attempt had gone unnoticed, Long would have succeeded in having an unfair advantage in the race. But the monetary fine was not the end of it. He was also suspended for 12 races, besides being docked 200 points. Swing, on the other hand, was suspended from taking part in the majority of the racing season. 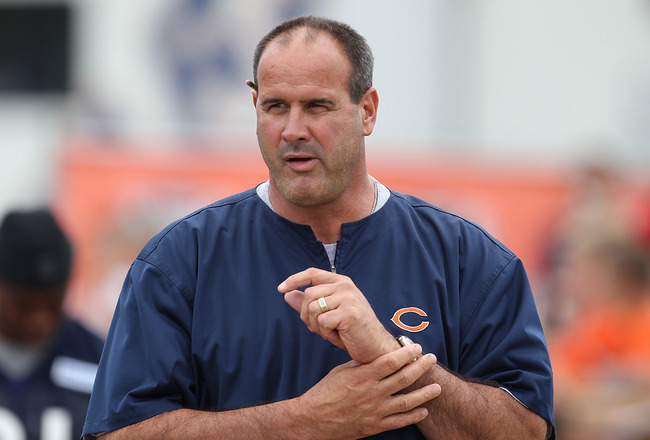 Mike Tice is the current Offensive Line coach for the Oakland Raiders in the National Football League. Before joining the Oakland Raiders, Tice was the head coach of the Minnesota Vikings for 3 years till 2005. In 2005, Tice was fined a sum of $100,000. It is a custom for NFL to allot a specific number of tickets to the coaches of a team that qualifies for the Super Bowl. 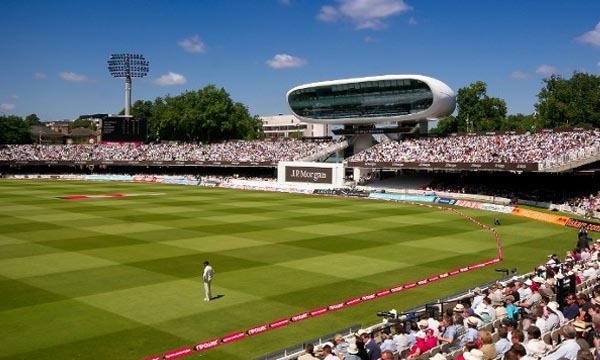 It is a given that these tickets are only to be gifted by the coach to his friends and family, and are not for sale to get a profit off of them. However, Tice apparently forgot this simple rule and began selling the tickets of Super Bowl that were allotted for him. When the accusation were made, Tice initially denied all allegations. However, ample evidence was presented by the league office to prove his guilt, and he finally admitted the truth. Though his profit from the tickets was not disclosed, he paid a fine of $100,000. James Harrison is an American football player who plays as the linebacker for the Pittsburgh Steelers in the National Football League (NFL), and is also a member of the Cincinnati Bengals. James got issued a total fine of $120,000 for three different incidents, back in the year 2010, when NFL tried to make a statement, in an attempt to reduce the number of hits to the head. 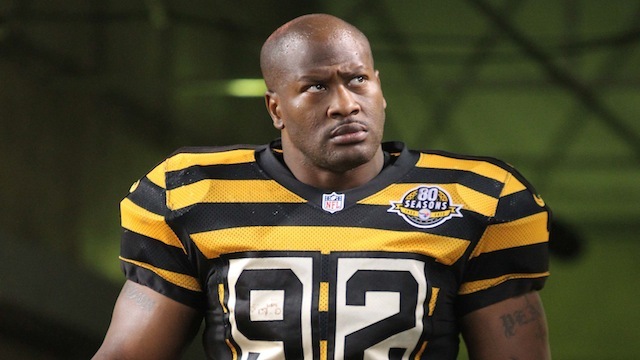 James Harrison, is well-known for his hard-hitting style, and he did not take this news well at all, and then even threatened to retire from the league, until he would be allowed by the league to continue playing in the exact way that he wanted. Harrison crushed Mohamed Massaquoi, the wide receiver of Cleveland Browns, to the ground, and that led to his first fine, and then it was increased because he was deemed as a repeat offender by the league. He went on to hit several more. Despite his threats, he stuck to NFL. 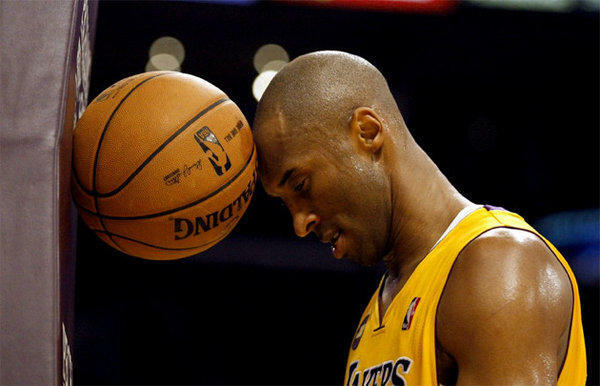 Kobe Bryant is an American professional basketball player who plays for the Los Angeles Lakers as a shooting guard, in the National Basketball Association. He is one of the top players in the world of basketball at the moment, known for his incredible skill and also as one of the highest paid players. But the much loved player landed himself in a controversy in April 2011, when the basketball star uttered a gay slur during a game, as an angry outburst, after being aggravated on receiving a technical foul. He was found sitting on the bench, fuming, throwing a towel, yelling at the referee and uttering profanities. At that time, all eyes were on him, as television cameras caught his remarks unedited, for the entire world to see. To settle the matter, Bryant paid the fine of $100,000 that was issued to him, and he also gave a public statement, showing his support for the LGBT community. 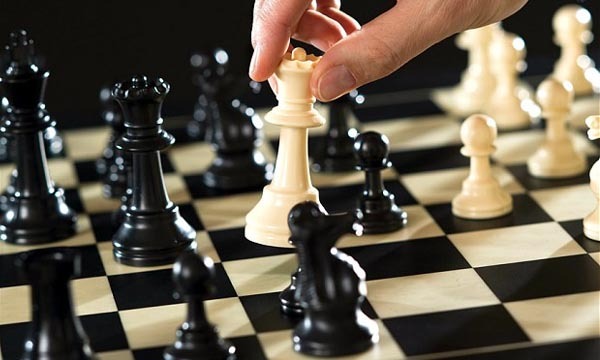 It is understandable that players, teams or those associated with them get very passionate during an on-going game, or take wrong decisions to gain a trophy. However, they end up getting issued huge fines which set them back by quite a fortune. It is quite obvious that the ones getting fined are not proud or happy about setting some kind of a record for paying largest fines in the history of sports.